The Sand Hill Extreme Dance Team is a Superior Rated team. 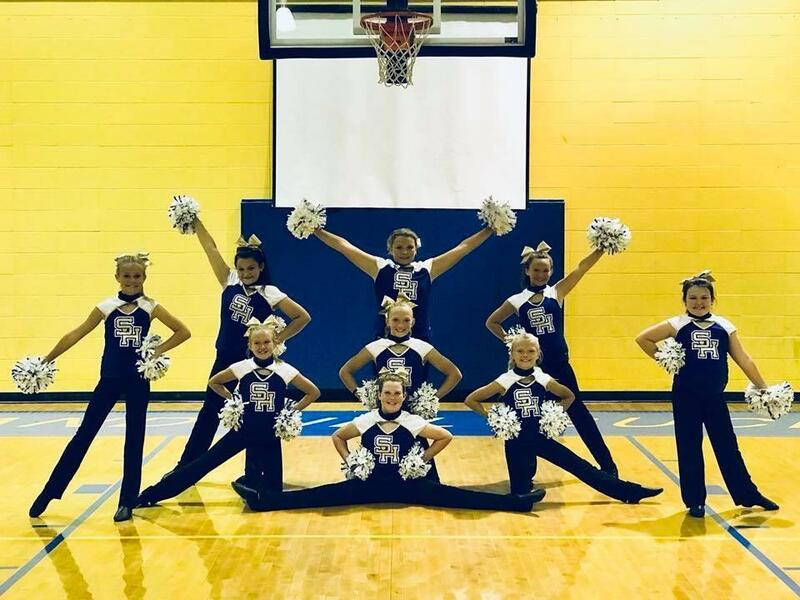 They attended UDA Dance camp At USM in July 2018 and came home with 18 superior ribbons, 12 excellent ribbons, 2 superior trophies & 1 spirit stick. They also received the "Most Improved Squad" Award and the "Outstanding Coach" Award.